You are currently browsing the category archive for the ‘YogaMod’ category. Have you met Wendy? She’s the newest designer for SewMod. 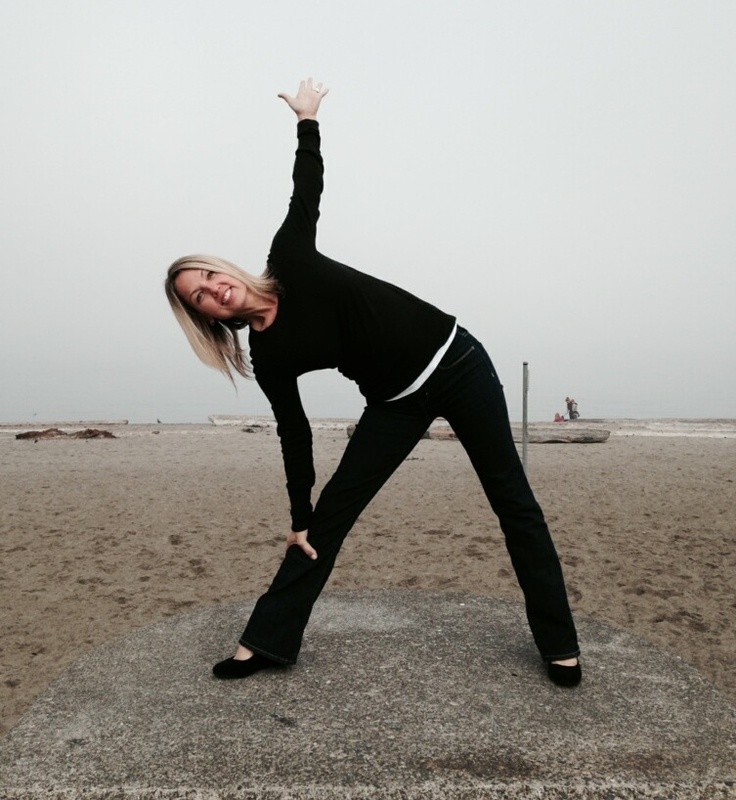 Wendy is a longtime Yogi and creator of YogaMod. Being a Sewista and health conscious, it’s only fitting that her first design be reflective of that. 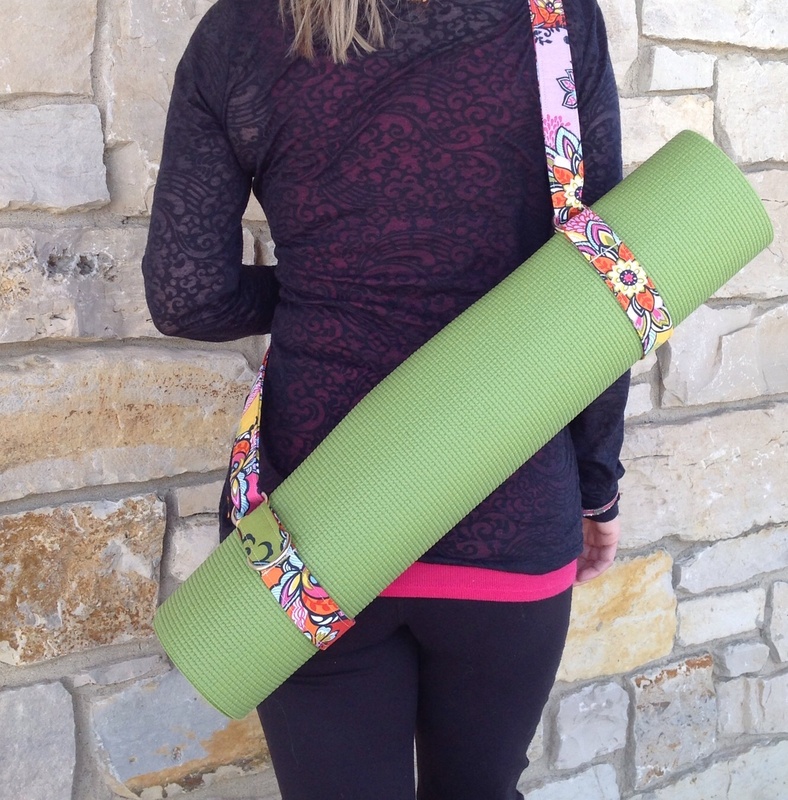 She’s designed a Yoga Mat Sling with Fashion, Form & Function in mind. Fashion: She uses the latest modern fabrics. 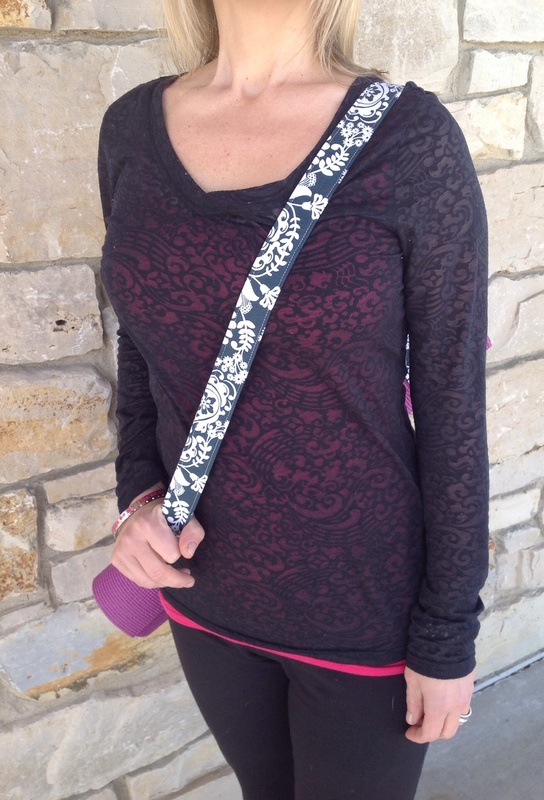 The possibilities are endless when it comes to personalizing the sling with all of the trending fabrics. You could have one made for each outfit! 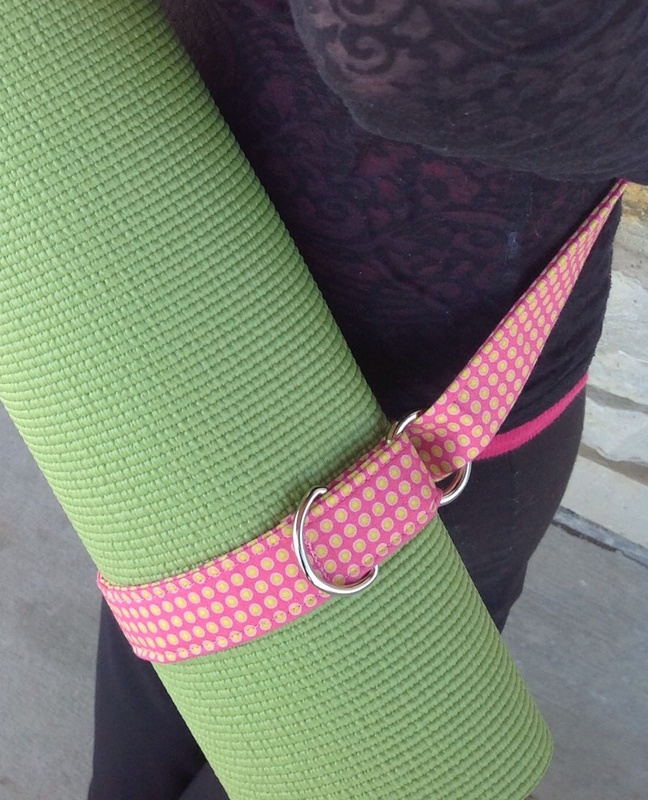 Form:The Sling is versatile and can be worn over the shoulder or across the body.The metal hardware keeps it secure and your mat won’t slip. The length is easily adjustable using the loops. Bring them closer together for a longer strap and further apart to shorten. Function: . The Sling can accommodate more than one mat or a towel. The extra D-Ring allows you to attach your keys, small wallet or a personal accessory. The pattern is in a downloadable PDF and hard copy and it’s designed with step by step photo instructions making the assembly easy peasy! We have the Sling available in pre-cut kits including the metal hardware. And we also have the option of buying one handcrafted by SewMod. So stop by the shop and check them out! We look forward to more ideas Wendy has to share. And maybe she can also provide us with stretching and relaxation techniques too. I know we could all use that after sewing all day!